Our well-equipped facilities and excellent quality control throughout all stages of production enable us to guarantee customer satisfaction. Our advantages 1 High quality , competitive price and good service 2 Small order quantity is acceptable 3 We have our own professional design team. In addition to the existing samples, we can build new moulds according to your requirement for customized design. , Ltd is located in Dongguan City in Guangdong Province. Our factory owns a full set of advanced western dinnerware producing equipment. In addition, our delivery is much quicker and our quality is more stable. 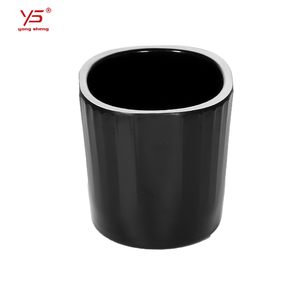 1 YRS Zhengzhou Yongjiao Commerce and Trading Co., Ltd.
 Hot Sale:melamine cup/plastic cup with lid/bulk plastic cups with good service for you. 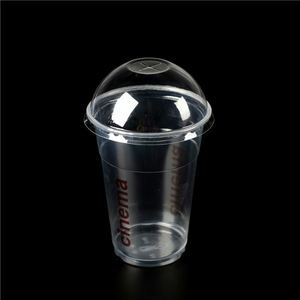 New style melamine cup/plastic cup with lid/bulk plastic cups can printing your logo Specification: Category Item No. 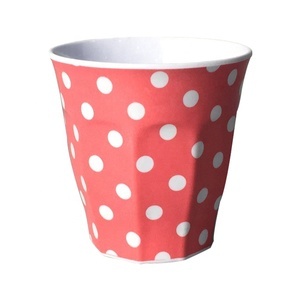 (Logo cup is a little expensive) d) Payment Terms : CIF (name of the destination port) & FOB & Ex-work (Ex-factory) Some Notes More Disposable PET reusable plastic beer and details,please feel free to contact us. 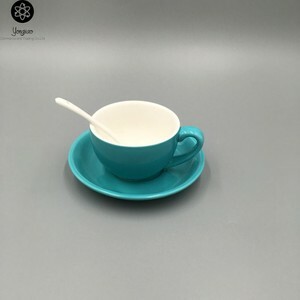 or 100% L/C at sight MOQ: 3000 PCS Sample Time: 7-10 Days Delivery Date: 30 - 40 Days / Based on your order quantity Product Display &mdash;Durable, Shatter proof,not easy to break &mdash;Non-toxic,Tasteless,Heavy metal free,BPA free &mdash;Bright color,smooth surface,ceramic-like finished. an experienced manufacturer and exporter,specializes in producing and R&D high quality melamine tablewares and all kinds of melamine products Our factory has about 10 years of experience in Melamine industry and has established good business relationships with many professional buyers all over the world since 2007.There are more than 200 skillful workers and 30 machines in our own factory. With the enterprise spirit of "trying best to be outstanding, trying best to get development" and poerating policy of "taking humans as foundation,creating a happy life", This makes our company develop steadily. General Features: 1. More eco-friendly,when compared with Melamine products. 2. Non-fragile and be of high strength (be formed through compression moldings at high temperature) . 3. 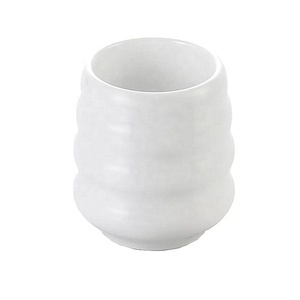 More endurable,when compared with porcelain products. 8 YRS Xian Globalhome Co., Ltd.
3 YRS Xiamen Top Right Trading Co., Ltd.
MELAMINE,MELAMINE TABLEWARE,PLATE,BOWL,TRAY,CUP,SAUCER,COASTER,MAT,SPOON,FORK,CHOPPING BLOCK,DINNER SET,KID'S SET,ASHTRAY. With more than 2000 items and 1000 designs for selection, clients are also welcome to customize the items with their own designs. 2. Can we print our name on products9 Yes, please advise the size and Pantone Code of the logo. 3. What is your payment terms9 as deposit, balance to be paid against all documents. 14 YRS Fujian Nan'an Sunhand Melamine Co., Ltd. 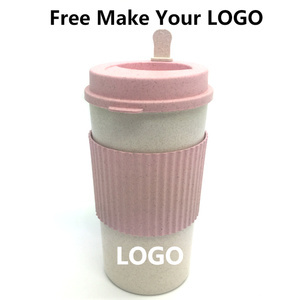 Custom printing melamine plastic small tea coffee cup Product description Custom printing melamine plastic small tea coffee cup Material 30% & 100% MELAMINE MOQ 1000pcs PER ITEM PER DESIGN Safe Temperature Heat restistant -30&#8451;~+120&#8451; OEM service (1)Can do various model; (2)Size, color and printing designs can be custom-made. Feature 1. Tasteless& Non-toxic; 2. Shatter proof; 3. Various designs available; 4. Avoid to use in micro oven; 5. Recommed hand wash, disinfection with ozone, dishwasher safe for top rack only Testing charge 1. 1100 USD For European market; 2. 600 USD For USA FDA testing. 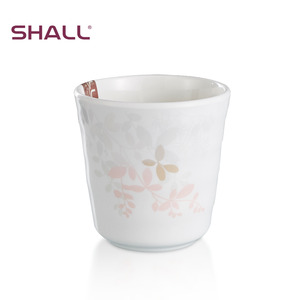 Custom printing melamine plastic small tea coffee cup Products pictures Related Products Packaging & Shipping Port Shenzhen, shanghai port, China Payment T/T, Western Union , or by irrevocable L/C at sight Sample Lead Time 1. 1-2 days for sample in stock 2. 15 days for new OEM samples Delivery time 30-45 days after order and all product details are confirmed Packing 1. Bulk packing. Our product can pass all EU new regulation test,US standard and others countries test requirement,such as SGS,FDA,LFGB and so on. Client Value Creation We are committed to create values to our clients by streamlining their business with our service and our expertise. 3/ Our products can pass all EU new regulation test,US standard and others countries's test standard. 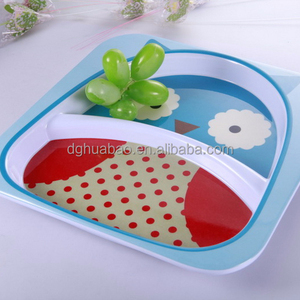 Alibaba.com offers 825 melamine drinkware products. About 30% of these are mugs, 10% are cups & saucers, and 1% are storage bottles & jars. A wide variety of melamine drinkware options are available to you, such as ce / eu, fda, and lfgb. You can also choose from eco-friendly, disposable, and stocked. As well as from plastic, glass, and metal. And whether melamine drinkware is stainless steel, carbon steel, or aluminum. There are 825 melamine drinkware suppliers, mainly located in Asia. The top supplying country is China (Mainland), which supply 100% of melamine drinkware respectively. 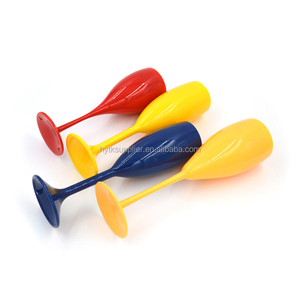 Melamine drinkware products are most popular in South America, Eastern Europe, and South Asia. You can ensure product safety by selecting from certified suppliers, including 54 with ISO9001, 27 with Other, and 7 with ISO14001 certification.